I've been watching films over the past few days in preparation for the upcoming RiverRun Film Festival in Winston-Salem, NC. I see a lot of films, many more than the average movie goer. I see films that will never light up a multiplex screen, and many that are lucky just to be at a festival, where a select group of cinephiles will ever see it. I see great films, I see good films, and I see a lot of substandard filler. The programmers at RiverRun have always done a good job of avoiding that last category, but when you're in my line of work and see as many films as I do, the good to bad ratio always seems to fall in favor of the bad. Which is why it is so gratifying to come across a film like Osadné. This is the reason I watch movies and cover film festivals - in hopes that while sifting through all the junk I will find a hidden gem like Osadné. Osadné is a charming fish out of water documentary about a small Slovakian town on the very fringe of the European Union, and its attempts to be noticed by the world. With a population of 196, Osadné is quickly disappearing. 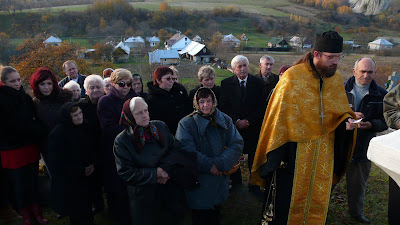 The local priest has performed 50 funerals and only two baptisms in the last year. So its officials decide to do something about it. Together, the mayor, the priest, and a Rusyn activist who dedicated to preserving his people's heritage, set out to lobby Parliament to build a large spiritual center in Osadné to breath new life into the dying village. 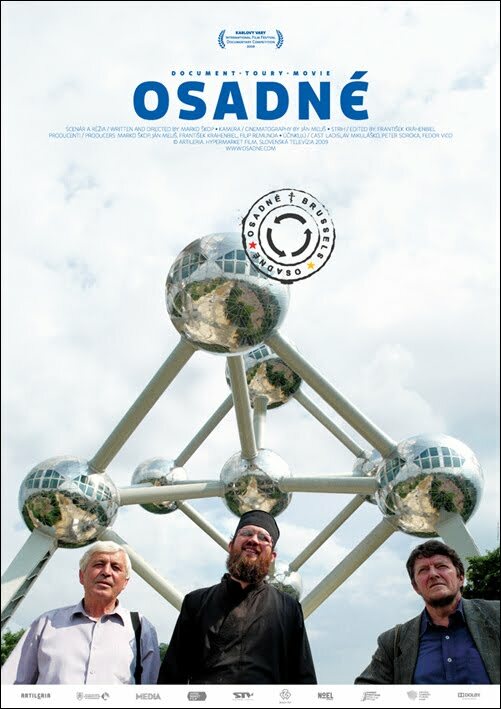 It plays almost like a real life Borat in places, as these three small town men take on the big city, but in the end Osadné is a gentle and poignant portrait of a beautiful village, overlooked by the rest of the world, just trying to shout out "we exist!" I want movies to show me something I've never seen before, to introduce me to other worlds and cultures I would never have known about otherwise. Osadné does just that. It is a gently funny and bittersweet ode to the disappearing cultures of the world that must not be forgotten. 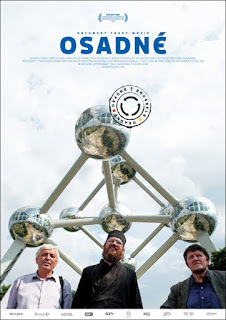 Osadné will have its North American premiere on April 16 at 2.00pm at the a/perture cinema in downtown Winston-Salem. Click here to purchase tickets.